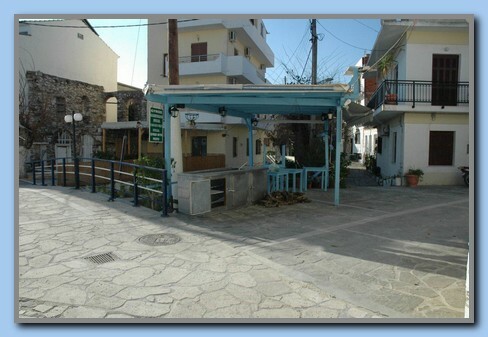 Jan is now home in Kokkari again after 9 weeks in the cold Norway. 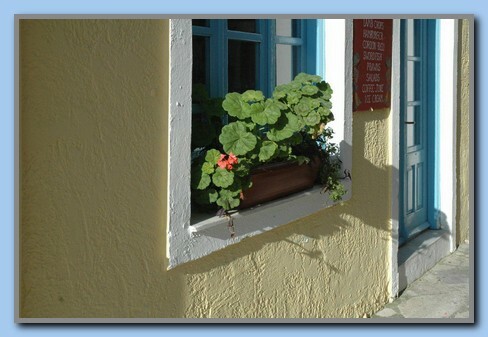 The day he returned the weather changed to the better - sunshine and rising temperatures. 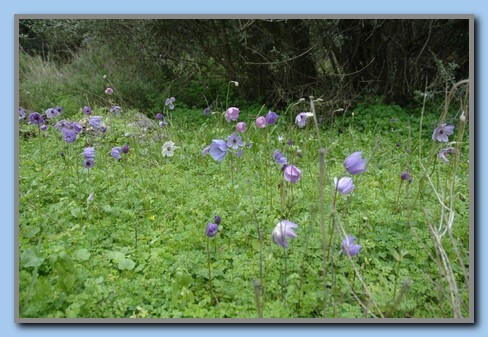 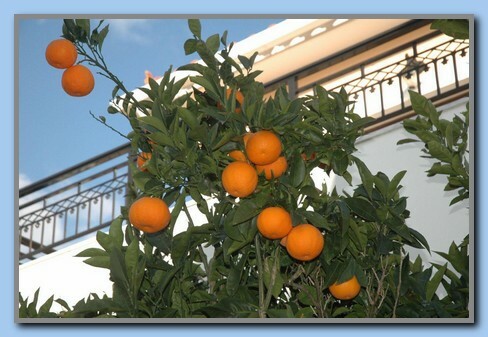 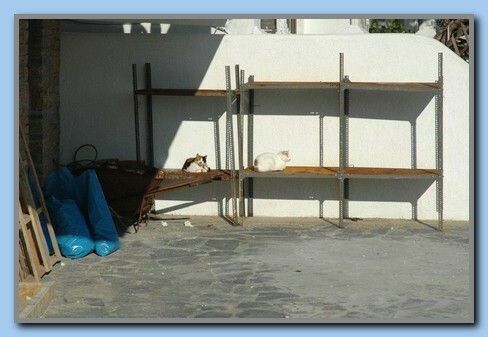 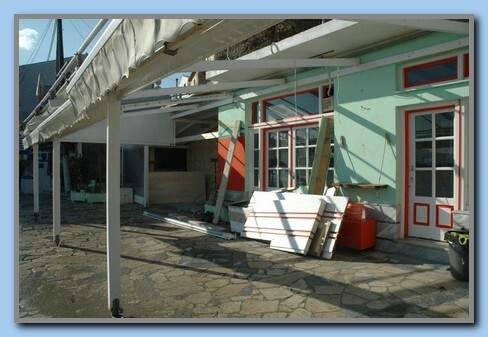 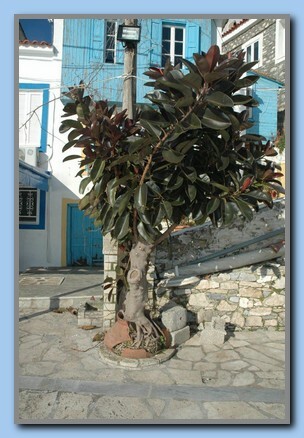 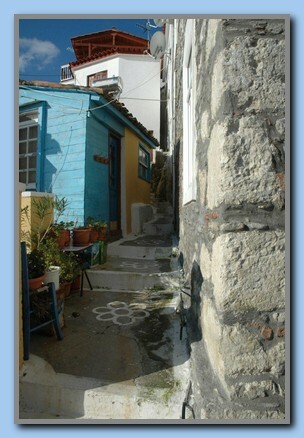 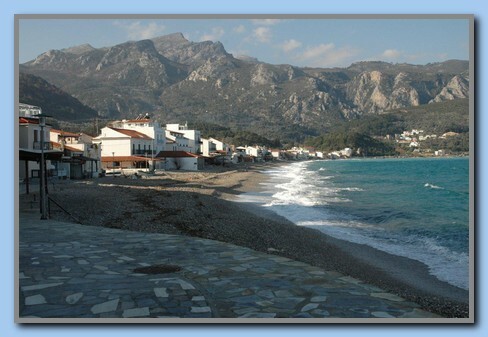 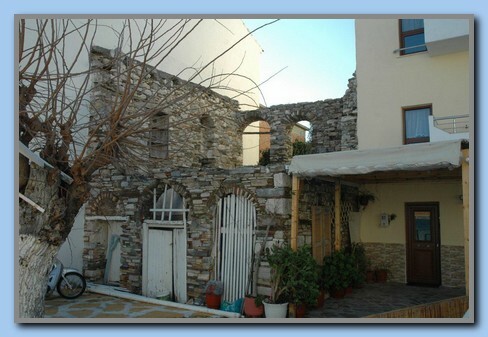 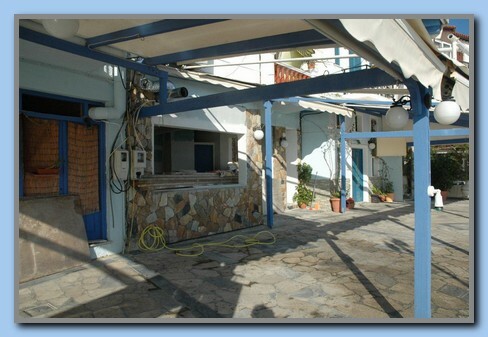 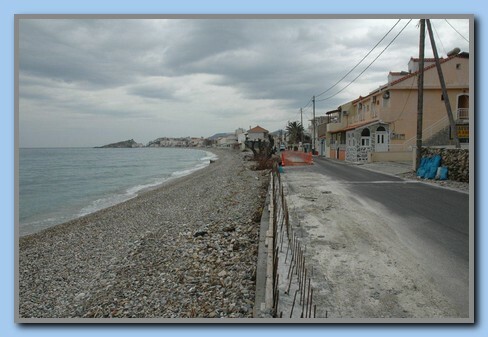 One of the first things to do was a tour through Kokkari to see what has changed. 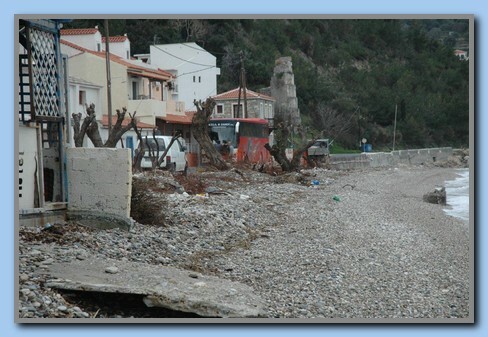 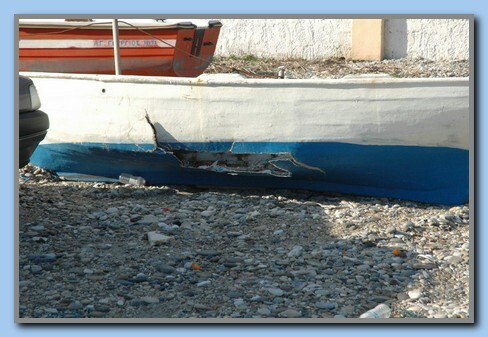 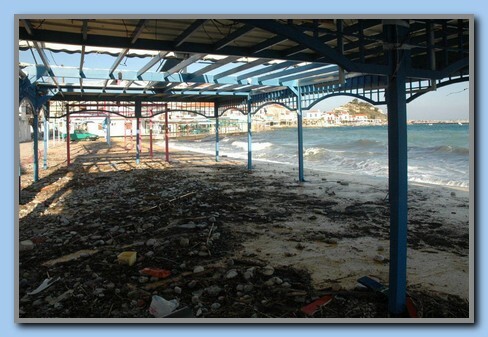 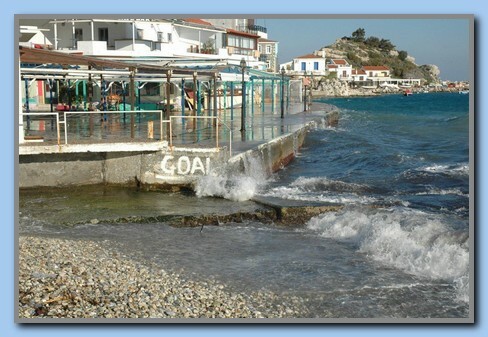 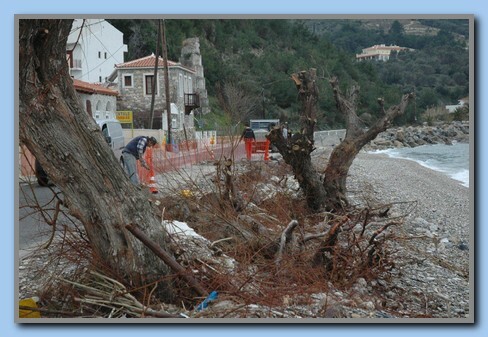 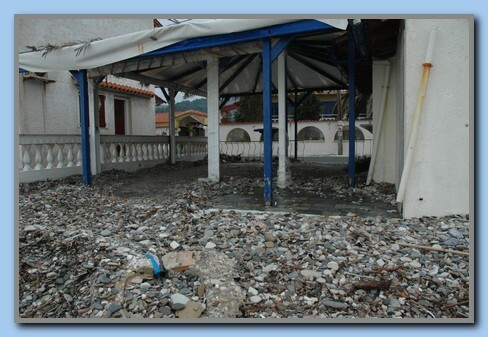 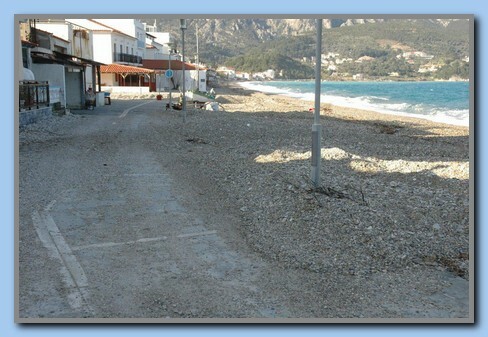 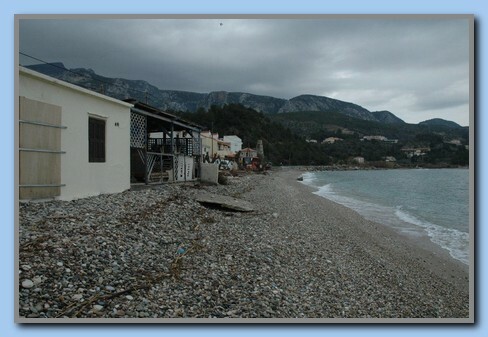 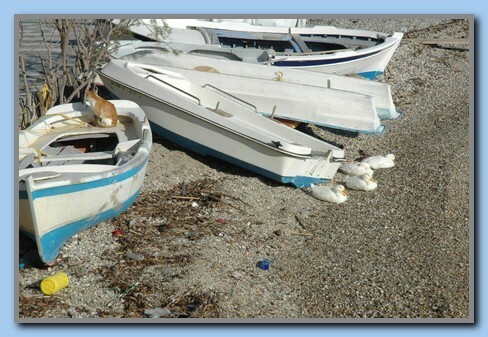 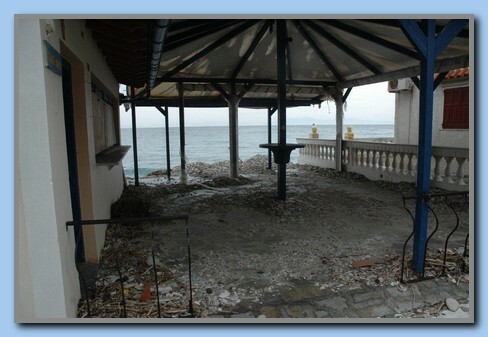 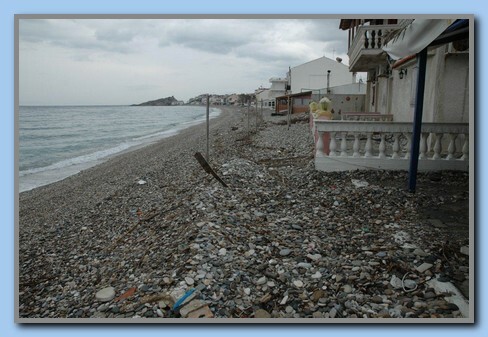 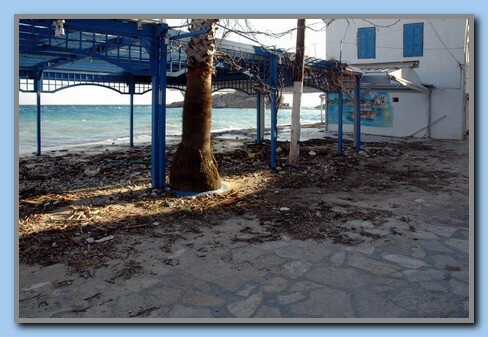 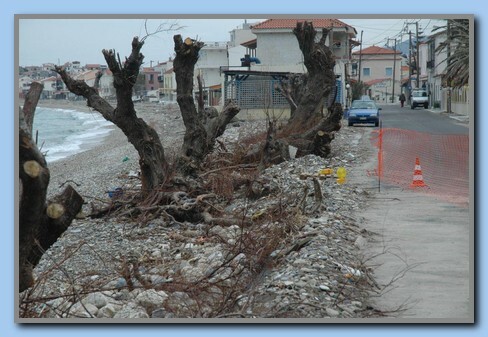 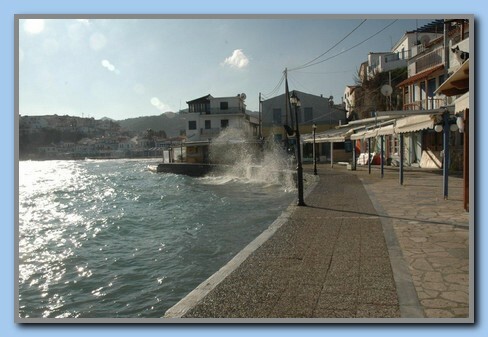 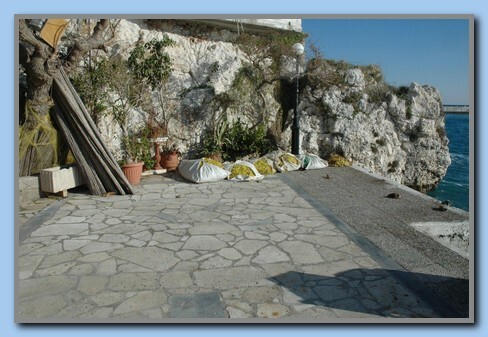 The pictures below shows the nice weather in Kokkari and the traces after a rough winther with heavy wind. 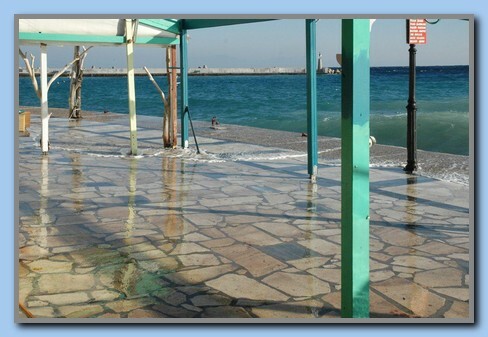 Many places need (as usual) cleaning and repair. 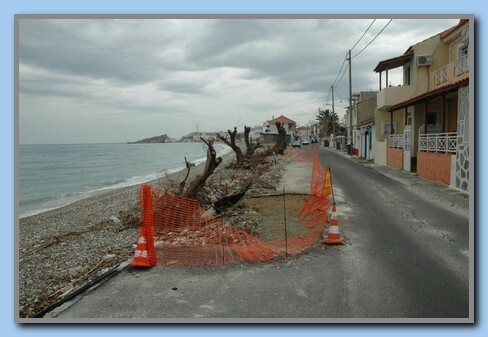 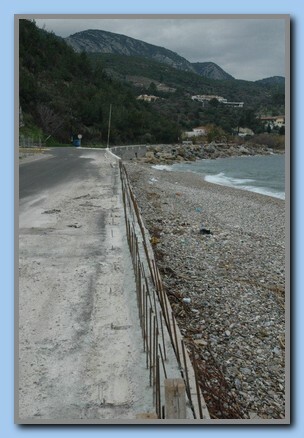 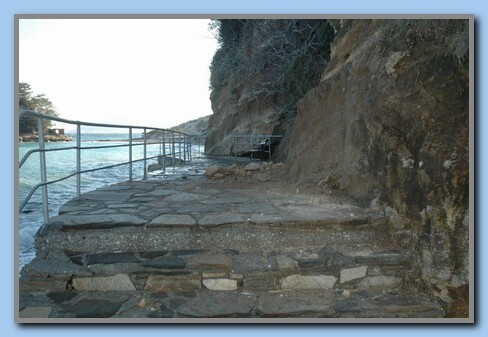 The western part of the main road through Kokkari was also damaged and is now under repair. 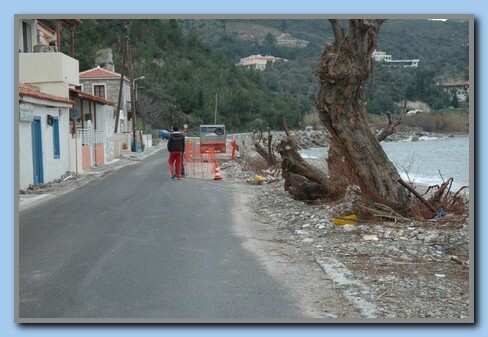 One of the big trees was thrown up on the road and is now back on its 'normal' place again.